From the Toronto, Canada police blotter, a report of a stolen Rolex Sea-Dweller. 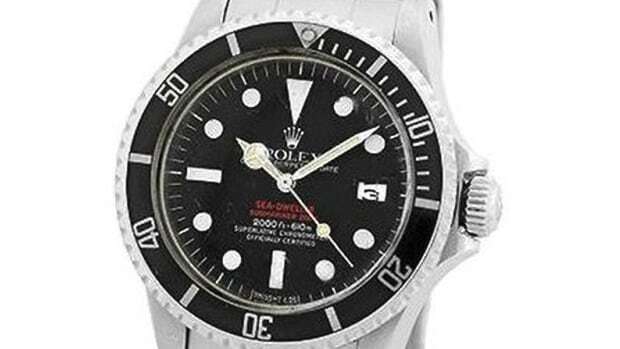 The $26,000 Rolex was taken from a swimming pool locker. So sad. For some reason, this July theft was just made public by the police on September 29. Perhaps after investigating, they've run into dead ends and now need the public's help. If you're in Toronto, it's time to put on your watch spotting glasses. There is a certain amount of sorrowful irony in taking off a watch that's waterproof to 1220 meters to go swimming, and having it stolen. The police are asking that "if anyone knows of any person who has recently and inexplicably come into possession of the same type of watch" that they contact the police. I guess that "inexplicably" means somebody who used to only wear Omegas or Panerais. The Toronto Police Service is currently investigating the theft of a Rolex watch from the Eaton Chelsea Hotel, 33 Gerrard Street West. 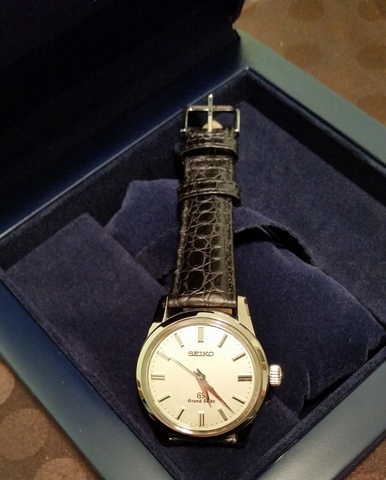 On Friday, July 17, 2015, at approximately 12:30 p.m., the Toronto Police Service received a call for a stolen watch. Photo from the Toronto Police. Police are requesting the public’s assistance with this investigation. If anyone knows of any person who has recently and inexplicably come into possession of the same type of watch, they are asked to contact the police at 416-808-5200.